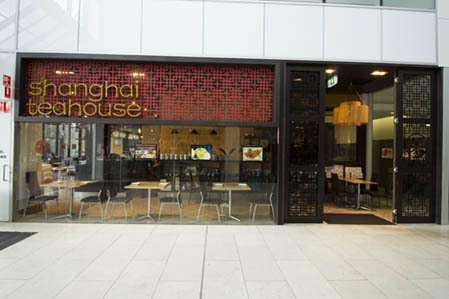 Shanghai Teahouse provides all day Chinese dining and yum cha, complementing the food with a variety of high quality Chinese teas exclusively imported from China. The restaurant is renowned for their fresh dumplings whether they be steamed or pan fried. It is fully licensed and has an excellent selection of wine.